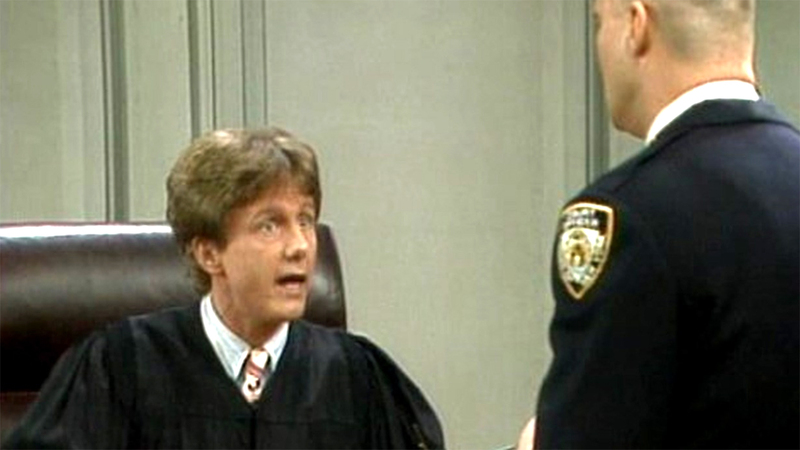 ASHEVILLE, N.C. (WTVD) -- Harry Anderson, the 'Night Court' star who made Asheville his home, died at age 65 at his home in Montford, Asheville police confirmed to ABC affiliate WLOS on Monday. The actor, comedian and magician was best known as Judge Harry Stone in the 1980s-1990s sitcom "Night Court." On the show, Stone was a young jurist who professed his love for singer Mel Torme, actress Jean Harlow, magic tricks and his collection of art-deco ties. He also made several appearances on "Saturday Night Live." He also appeared on the series "Tales From The Crypt." He relocated to the Asheville area from New Orleans after Hurricane Katrina. Anderson is survived by two children from his first marriage to Leslie Pollack, and by his current wife Elizabeth Morgan.